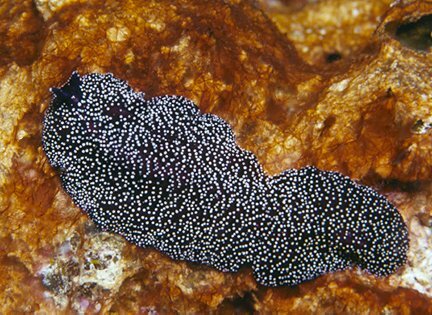 Marine Flatworms of the World! Photo #435, Thysanozoon/Acanthozoon sp. Comments This worm was found on a shallow rubble reef.